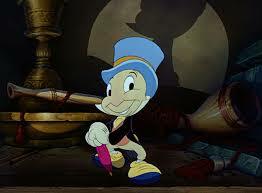 Dexter is sort of the Jiminy Cricket of this millennium. 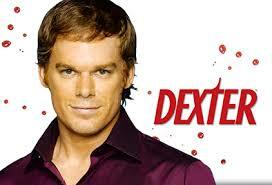 Dexter let his conscience (or Harry as his conscience) be his guide, but it was telling him to kill people. It’s an ambiguous thing, the conscience, depending on who owns it. Dexter Morgan is both hero and villain, the grey area of this show is everything. Dexter is doing all the wrong things, but for what he feels are the right reasons. The world not only accepted a serial killer warmly into their homes, but also embraced him, worried about him, felt his pain. Why? Maybe in some strange way his Dark Passenger made people feel a little safer in a world where bad guys often seem to win, where sometimes the police themselves are the bad guys, and where justice can seem elusive. No spoilers. I liked the ending of the series. 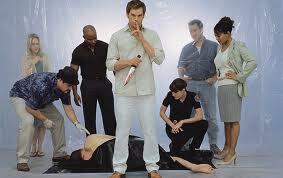 To me, it harkened back to the early days of Dexter. So much has happened, so much has changed and yet in the end, nothing changed. I can’t wait to see what Michael C. Hall does next, his acting has changed a lot since his days on Six Feet Under and even the early days of Dexter. As he said to Jon Stewart on The Daily Show, he believes actually playing the part has changed him. I hope people see the point of Dexter, he’s a representation of what can be done to children, to people if they are not treated with dignity and respect…if they are damaged. Wasn’t a fan of the ending at all, but loved the show. What a character and how well execucted (cough) it was. I have mixed feelings about it, mostly because, sigh, it ended at all.